Installing Teentor on a computer / smartphone / tablet is an easy process that normally takes just a few seconds. 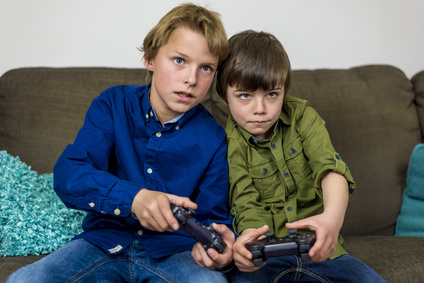 After this, the program starts protecting your child immediately, using its default teen-oriented settings. You can adjust or change these settings at any time without accessing the physical devices, from any computer, smartphone, tablet or another internet-enabled device. To adjust settings, log in to your control panel. On the left, there is a menu with two main groups: reports and settings. Click the "Users" item in the "Settings" area. This will show a table containing all users that you have installed Teentor for. If you install Teentor on a computer with several user accounts, all accounts will be listed here. If you disable the program, it will still be launched for the specified user, but no data will be collected / sent to the control panel. 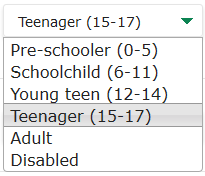 When you select an age-related preset, applied restrictions are listed in the "Categories" column. To adjust restrictions, click the "Change restrictions" link in the same column, or the "Restrictions" link in the left menu. To change status of some category, click the corresponding button (Deny, Limit, or Allow) in its row. Additionally, you can set up time-based restrictions for each category. Just click the "Create a limitation" link in the "Time limits" column for the corresponding category. Here you can select hours when your child is allowed to use programs and visit sites of the specified category. Alternatively, it is possible to specify how much time the user is allowed to use his/ her device without specifying any exact hours. 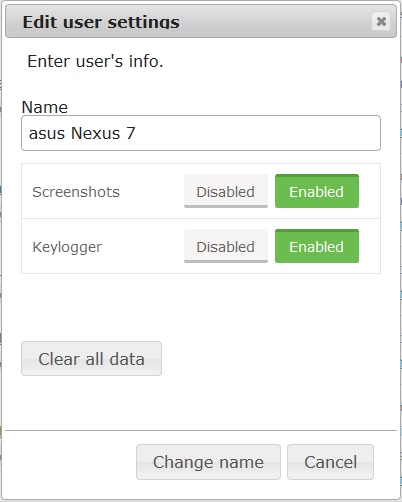 In this window, you can change display name for the user, enable or disable such features as screenshots and keylogger, or delete all collected data for the user. A click on the "Clear all data" button will remove all collected details, including messaging, calls, GPS data, screenshots, keylogger data, information about visited sites and programs. After changing settings, you can simply log out or close the browser. 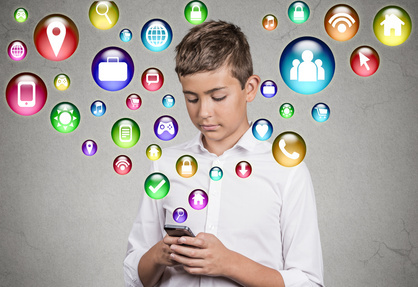 Teentor on the corresponding device of your child will apply your new restrictions or other settings within several minutes.